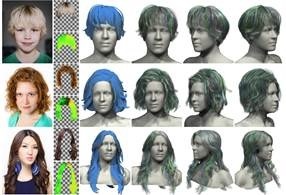 SIGGRAPH’s annual Technical Papers program is the premier international forum for disseminating new scholarly work in computer graphics and interactive techniques. As a preview of this year’s upcoming conference, the program trailer is available on the official ACM SIGGRAPH YouTube Channel. With the tagline “Render the Possibilities,” SIGGRAPH 2016 will be held at the Anaheim Convention Center, 24–28 July 2016. SIGGRAPH is said to be the world’s leading annual interdisciplinary educational experience showcasing the latest in computer graphics and interactive techniques.